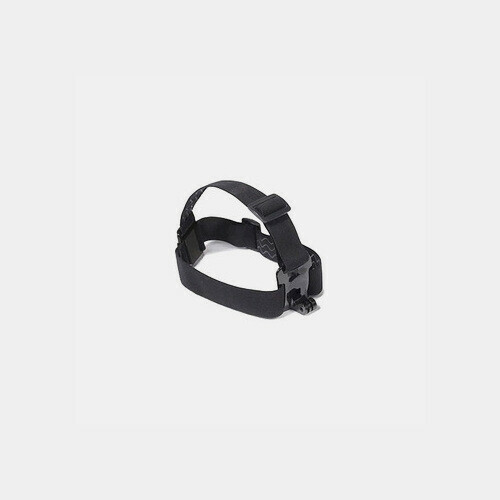 GoPro's HERO Head Strap Mount keeps your HERO camera mounted to your head without a helmet. Keeps your hands free and allows you to focus on the task at hand. Great for climbing, swimming, search and rescue operations and other activities where a helmet isn't needed or required.